Are you trouble with uninstalling PC HealthBoost? 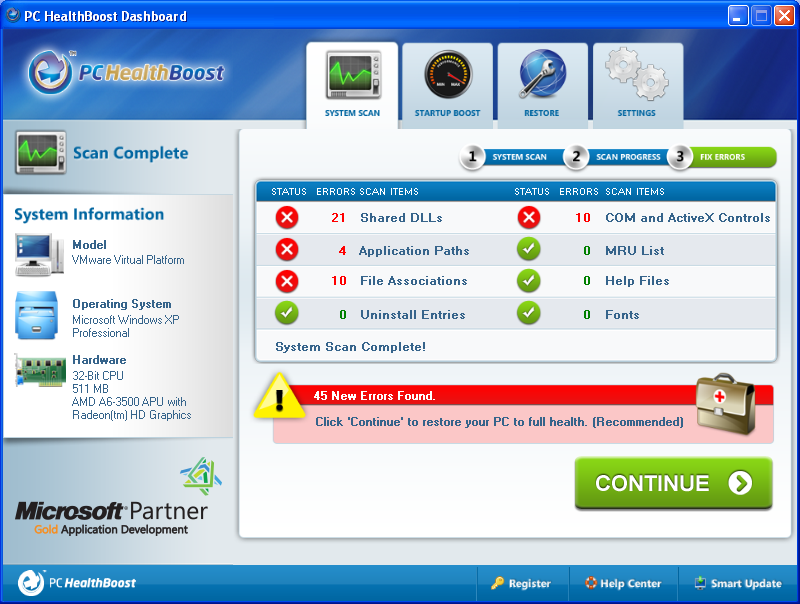 PC HealthBoost is a system optimization program that has registry cleaning function and other features that speeds up the computer performance, but this program sometimes is very unstable, it even crashes Windows system while performing error scan & fix. In case you feel like need to uninstall PC HealthBoost, here is the instruction of how to do it correctly and completely. 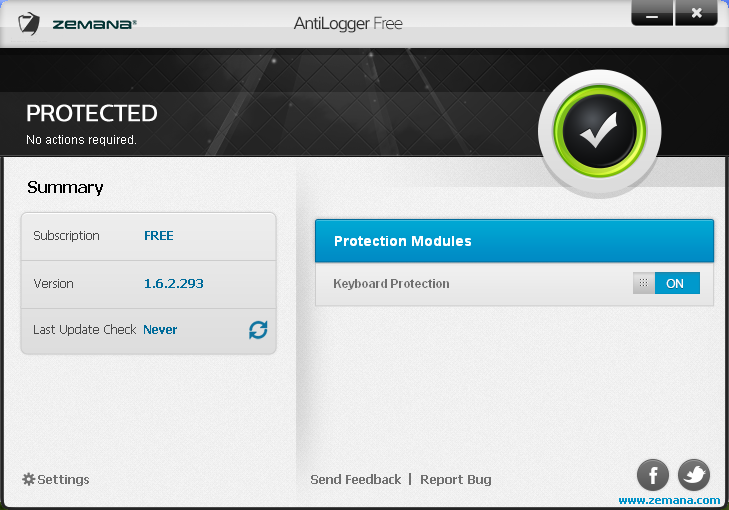 Zemana AntiLogger free is a program that offer protections to personal computer against hackers, secure the private information in your computer. However, it is still a freeware and the security feature is quite limited, if you are not satisfy with this program, please follow the below instruction to correctly uninstall Zemana AntiLogger free. 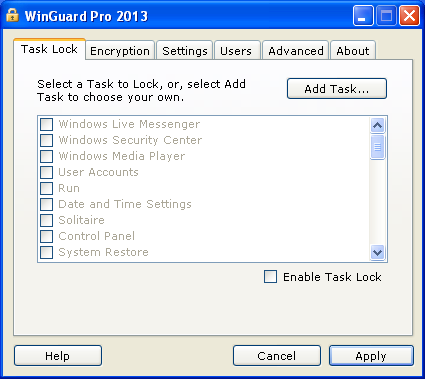 WinGuard Pro is a program that allow computer user to use password to monitor part of the Windows features, and protect Windows program, file or folder. WinGuard Pro comes as a freeware, the installation is pretty simple, on the contrary, some of the users complains that they have trouble with uninstalling this program. Well, if you are feeling upset that you don’t know how to uninstall WinGuard Pro correctly and completely, the below tutorial would definitely help you out. TwonkyMedia Manager by PacketVideo, is program that helps you manage media file of your computer, you can organize your video, image, audio file easily with TwonkyMedia Manager just like using iTunes.